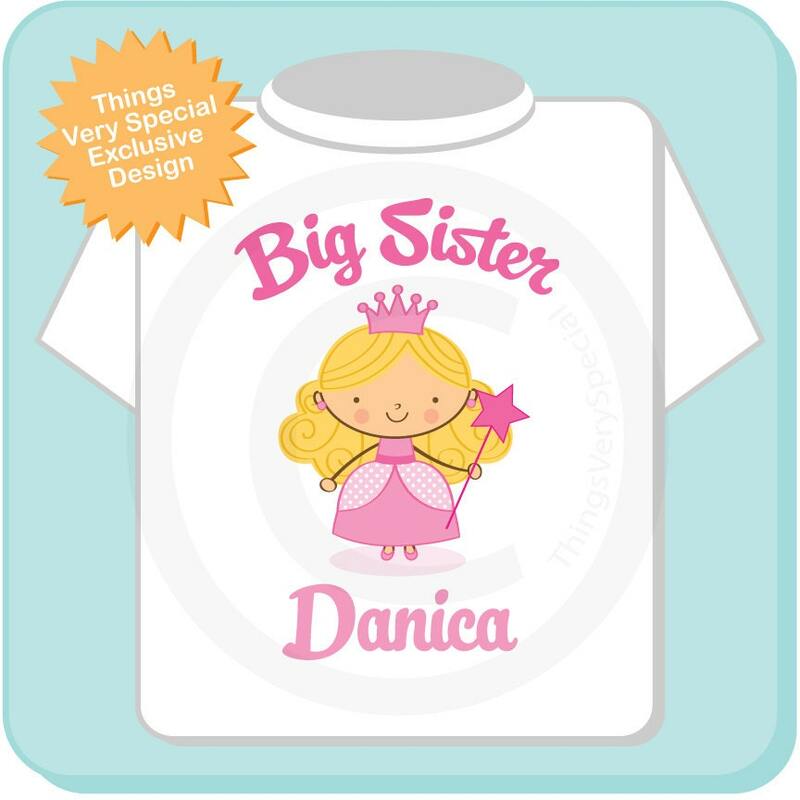 Super cute Personalized Princess Big Sister tee shirt or Onesie with Name. 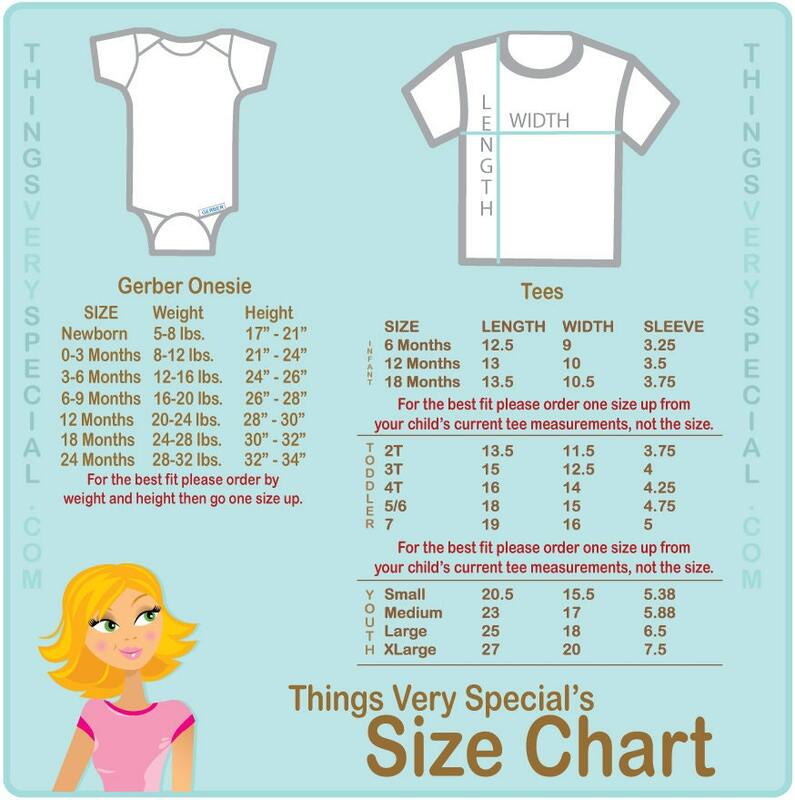 Great shirt! Happy with purchase!